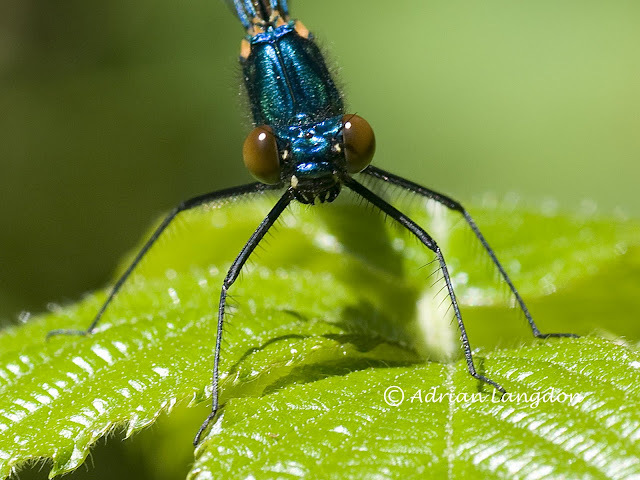 A hot summers day here in Cornwall was welcomed by all the insects and they were on the wing enjoying life. 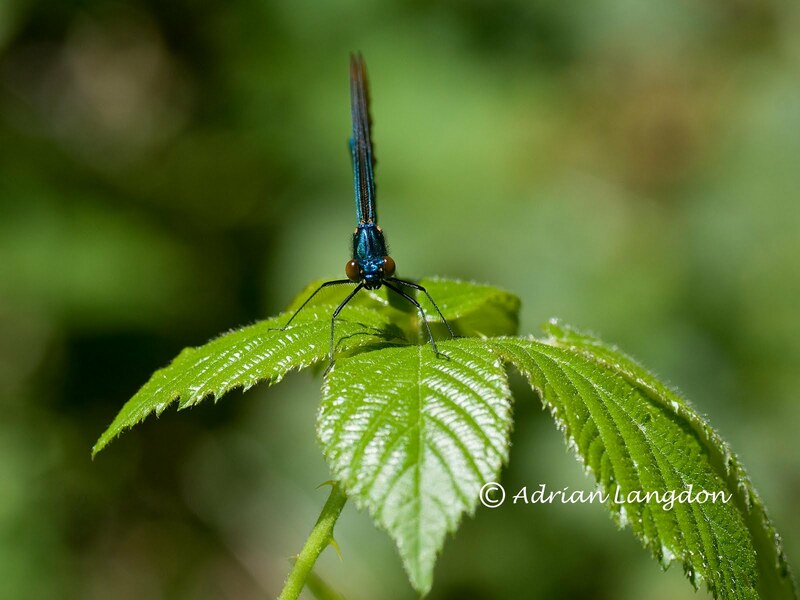 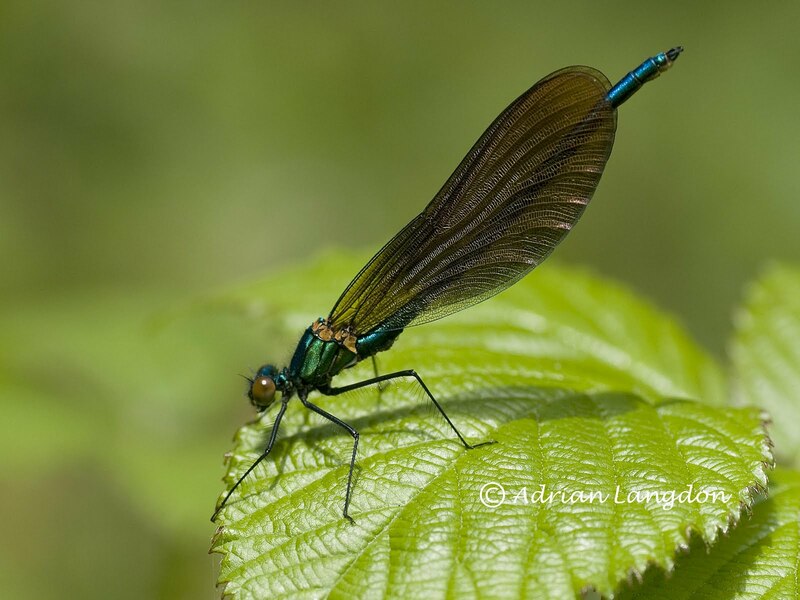 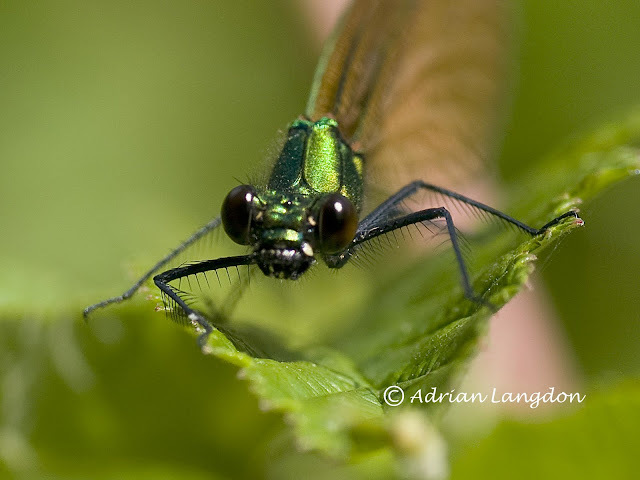 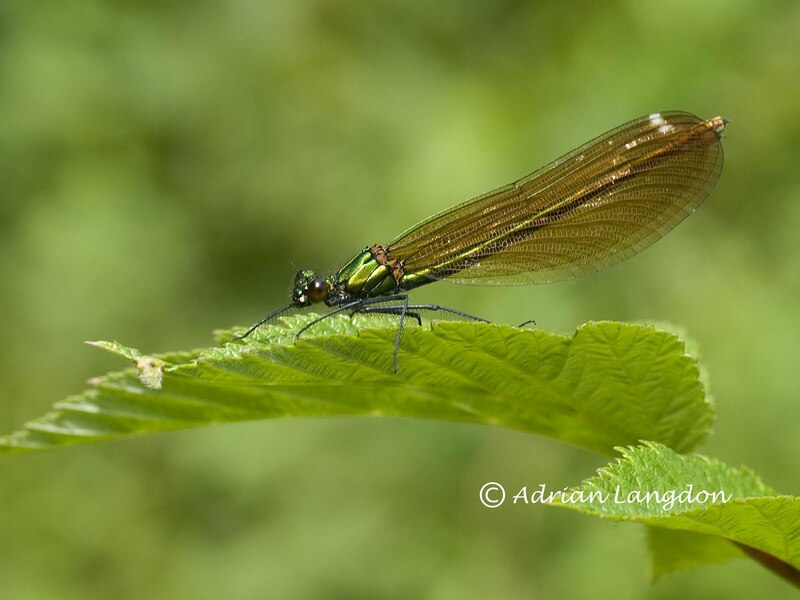 Here are a few beautiful demoiselle damselfly's that I came across near to my home this afternoon. All were taken hand held using a Tamron 90mm macro lens on my Nikon.